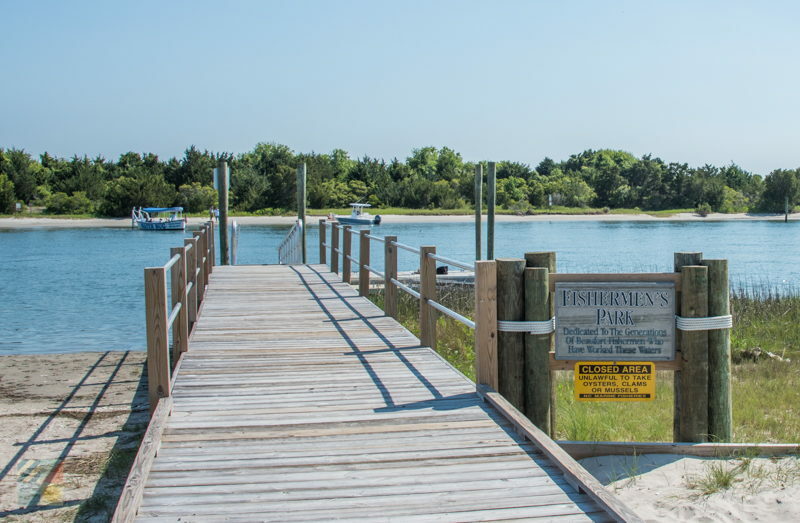 Take a breather from an exploration of busy historic Beaufort and enjoy some stunning views of the local waterfront with a visit to Fishermen’s Park. 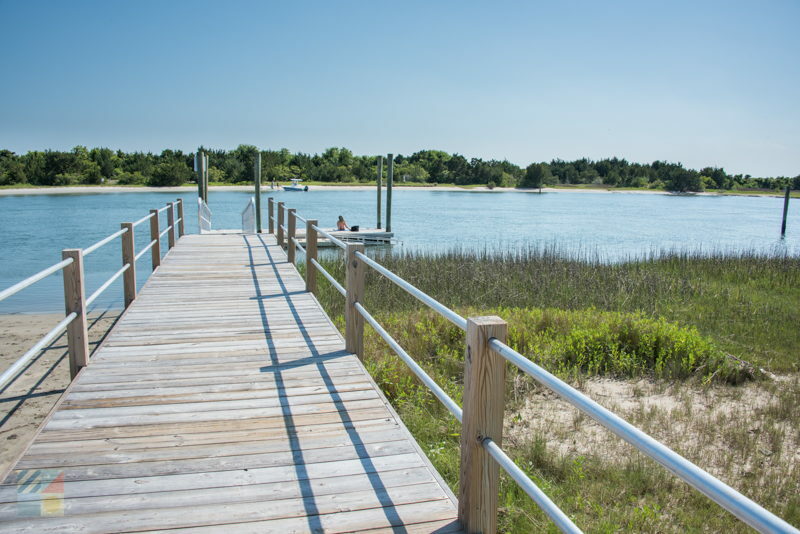 This small park that is a popular launching point for easy treks to the adjacent Rachel Carson Reserve is also a fine spot to pause, relax, and enjoy all the wild scenery that the Beaufort waterfront has to offer. Fishermen’s Park is found on the corner of Front Street and Gordon Street, and features a storage rack that can accommodate more than 20 small vessels and kayaks. (Spots within the storage rack are available to rent on an annual basis.) The park is arguably best known for its launching area, which includes a boat dock as well as a small sandy beach that’s ideal for kayaks and canoes. 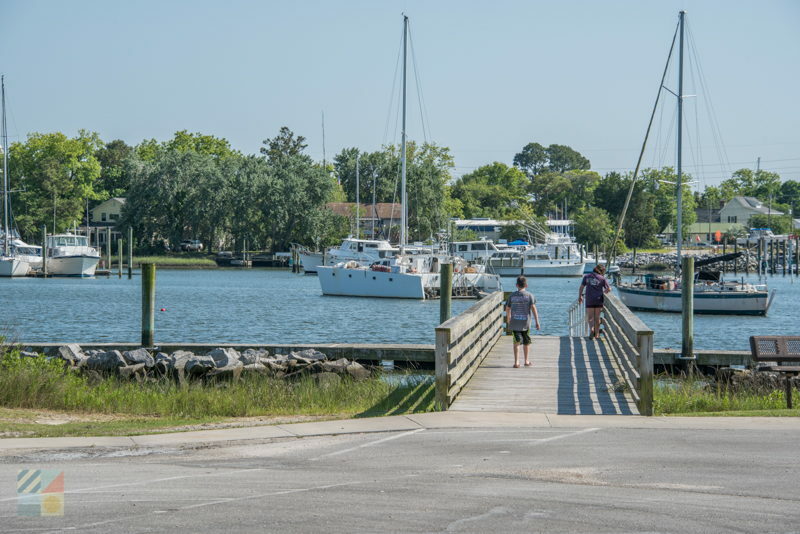 In addition, Fishermen’s Park also features a street-side bench for a break from a walking tour of Beaufort, as well as a picnic table for easy alfresco lunches and snacks. 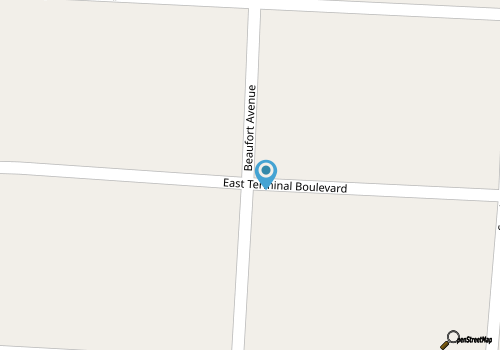 (Street-side parking is also readily available along Front Street.) 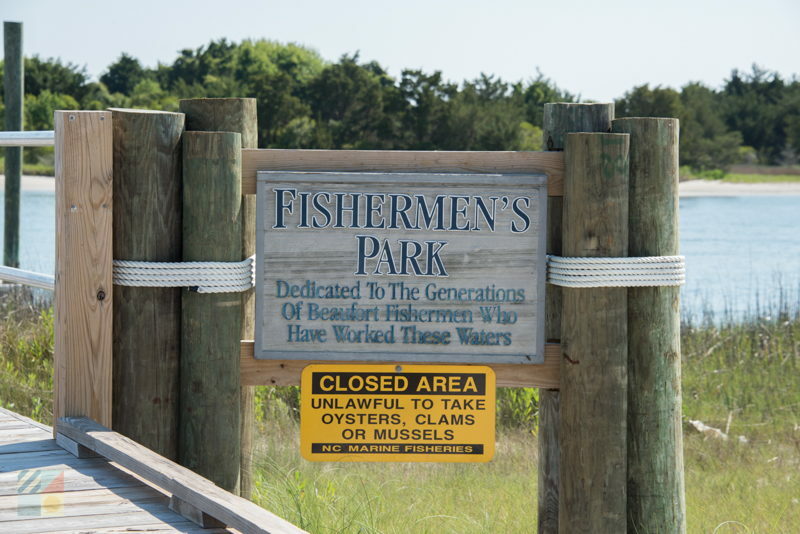 With a fine location in a quieter corner of downtown Beaufort, and ample views of Taylor’s Creek and Rachel Carson Reserve, Fishermen’s Park is a great spot to enjoy the local wildlife and the ample local waters.